1983 Israel. Yaakov Cohen is a determined man. When his teen-age daughter is kicked out of a yeshiva where the majority of students are of European heritage, he believes it is because his family is Sephardic. Enraged at this and other acts of injustice, he becomes a leading voice challenging the discrimination leveled against Jews of North African and Asian descent. Soon, the political party Shas is established and quickly becomes the third largest party in the parliament. 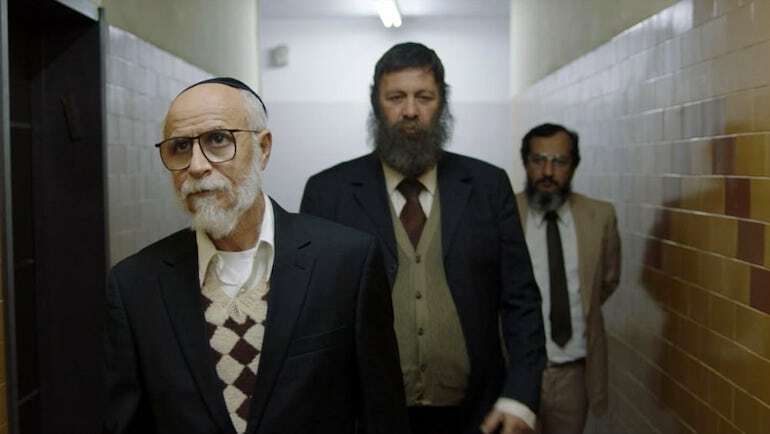 Filled with warmhearted humor and sensitive performances, The Unorthodox adroitly captures the corruption, infighting and rough & tumble of political power. 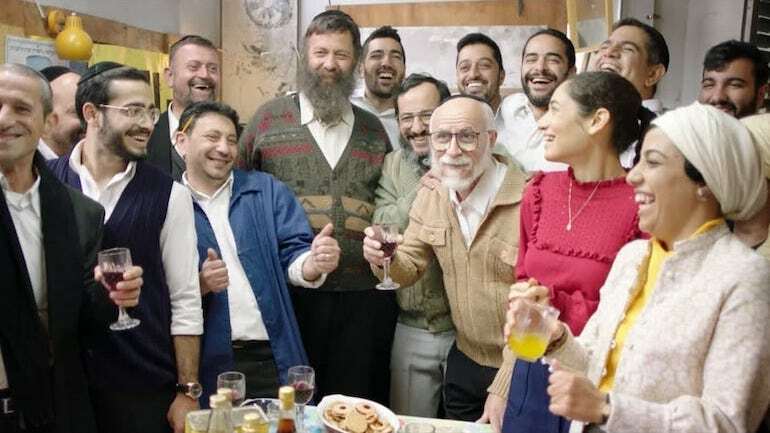 Shuli Rand infuses Yaakov with a moving authenticity. This enthralling “underdog” drama is based on a true story. March 10th screening with the short feature film The Outer Circle.